The mission of Blue Springs Family Care is to provide cost-efficient and up-to-date medical care to our patients. Unlike most practices and clinics, we firmly believe in treating the whole person. We take the time to properly diagnose your condition, and follow that with current, evidence-based treatment with proven results. We treat patients of all ages; from newborns in the hospital, children, young-adults, adults, and senior care. 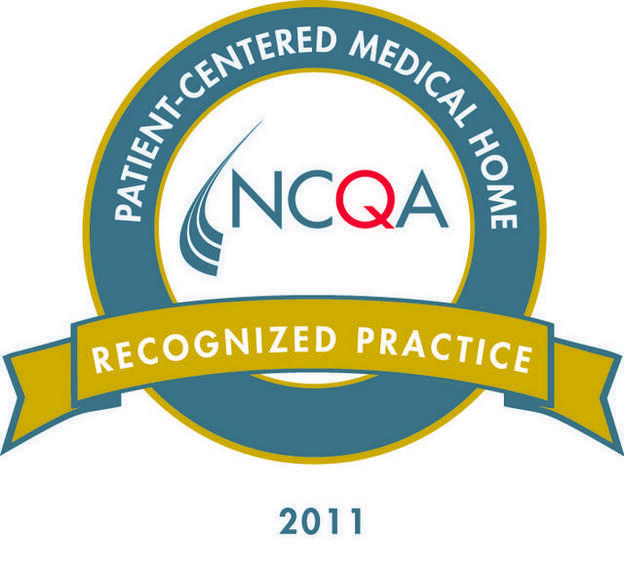 Blue Springs Family Care has earned recognition by the National Center for Quality Assurance as a Patient Center Medical Home. Available 24/7. You can reach our office or after-hours answering service at (816) 229-8880. 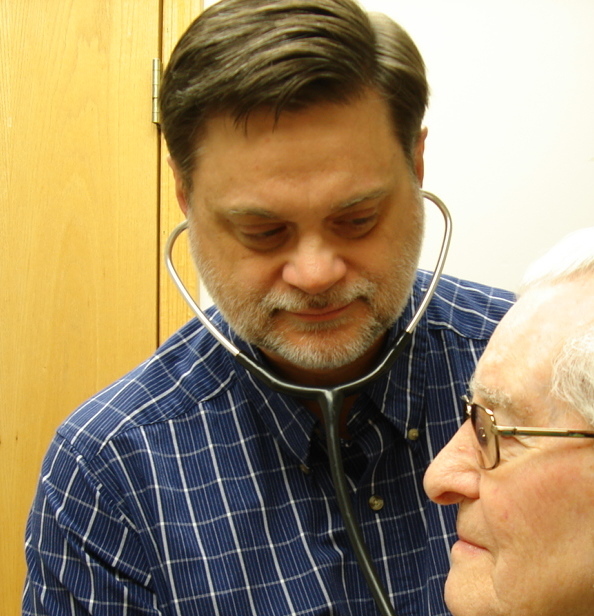 You will receive a call from the on-call physician, after-hours, within 20 minutes. We can schedule an appointment with you quickly and offer same-day appointments. Continuity. You have the opportunity to select your own personal provider. Your provider will work diligently to get to know you and your personal situations to provide excellent care in wellness and illness. Coordination of Care. Blue Springs Family Care's referral office will help you choose a specialist or assist in finding community resources that best fit your needs. We will ensure that the providers receive all the pertinent information in order to provide the best care possible. We will be there every step of the way to help you decide what treatment options are best for you. Complete Care. We are concerned with providing wholesome healthcare and managing all different kinds of patient issues from chronic illness, smoking cessation, and mental health, to acute care needs. Planned and Managed Care. We will work to build a personal care plan to improve your chronic conditions or unhealthy behaviors in order to be proactive. Our providers will use evidenced-base treatment in order to provide the best care possible. Your personally selected provider will ensure that you understand your condition and how best to take care of yourself. Learn and understand your condition and implement recommended healthy lifestyle changes. Understand that you are extremely important in helping manage your health. Provide a complete medical history to your provider and update us on any changes each visit. Notify your team of all medications, vitamins, and supplements you take each visit.